I today called on the Government to improve access to legal aid after cuts have decimated access, after the issue was raised by people during my annual community consultation, the Big Conversation. The number of civil legal aid cases fell from 573,744 in the year to April 2013 to 146,618 in the year to April 2017, following the Coalition Government’s introduction of the Legal Aid Sentencing and Punishment of Offenders Act (LASPO) in 2012, which limited access to legal aid in areas such as housing, employment, immigration and welfare benefits. A Law Society review into LASPO published last June concluded that it had undermined access to justice, particularly for some of the most vulnerable, and had created additional pressures on the justice system and other services. 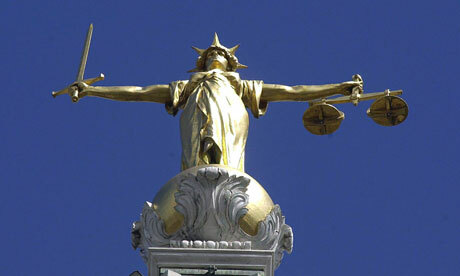 The Government has launched its own review of legal aid, which will conclude by July. “In my recent community consultation real concern was expressed about the lack of access to legal aid, particularly for employment, housing and welfare cases . The Minister failed to acknowledge that, since the 2012 changes, there’s been a 75% fall in the number of civil legal aid cases. You can watch my question and the Minister’s response here.